theSummit Martial Arts is a member of the American Taekwondo Association, the largest martial arts organization in the US. 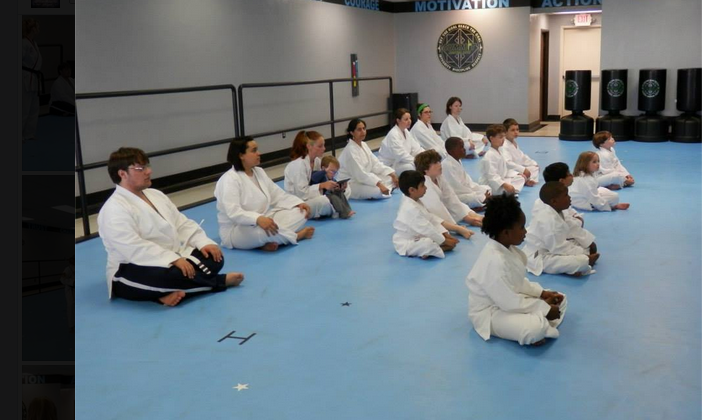 Our mission is to “Create tomorrow's leaders, One black belt at a time.” With a solid foundation of LifeSkills such as Integrity, Discipline and Respect, we can make a lasting impact on the community. 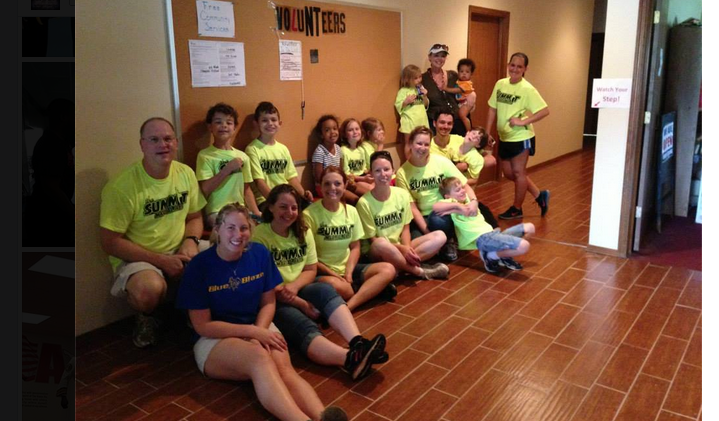 theSummit Martial Arts offers a unique family atmosphere, where parents are encouraged to stay and watch. Some parents even train along side their kids! 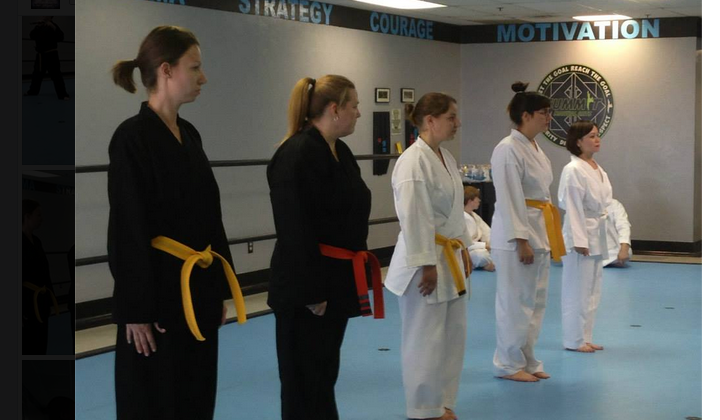 We offer a wide range of classes for all ages from Tigers, to our Karate 4 Kids and Adult programs; in addition to our FIT program, designed for adults who want to get into better shape or enjoy a healthier lifestyle. Set the Goal, Reach the Goal! Oklahoma City's Source for Martial Arts and Fitness Training! 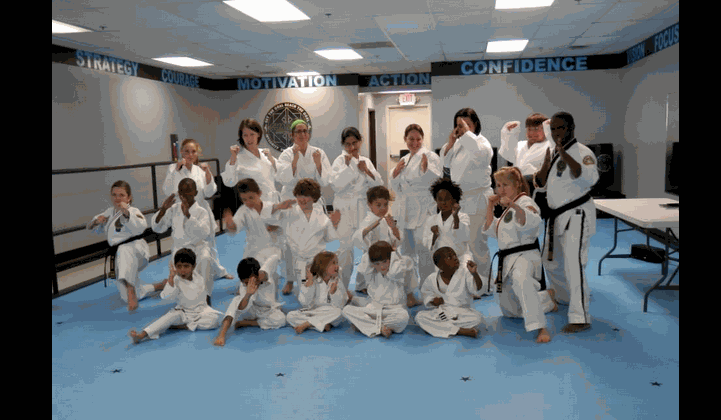 Come experience the Difference in Martial Arts! 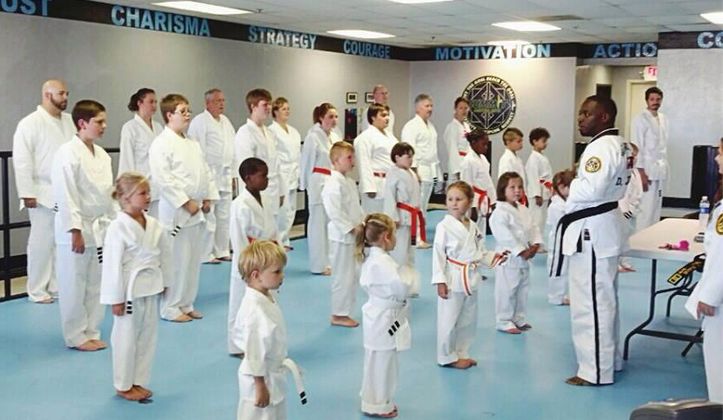 Creating Tomorrows Leaders, One BlackBelt at a time! SET THE GOAL. REACH THE GOAL!!! You cant copy RESPECT!